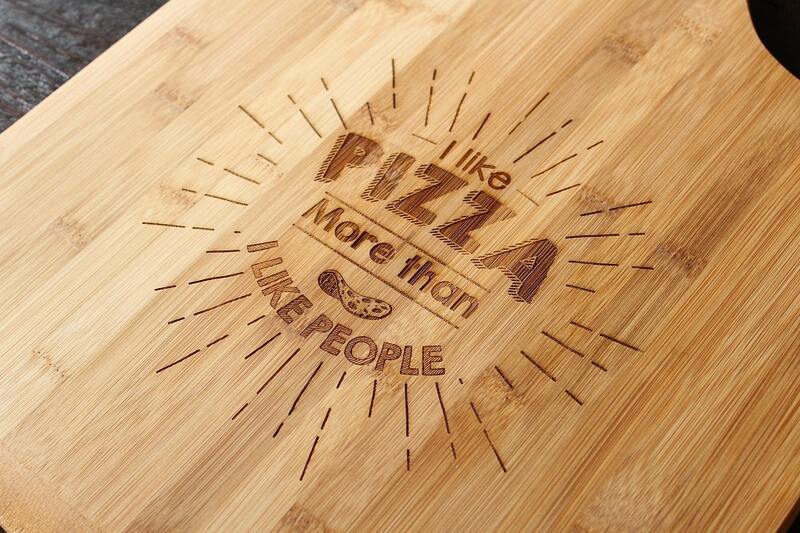 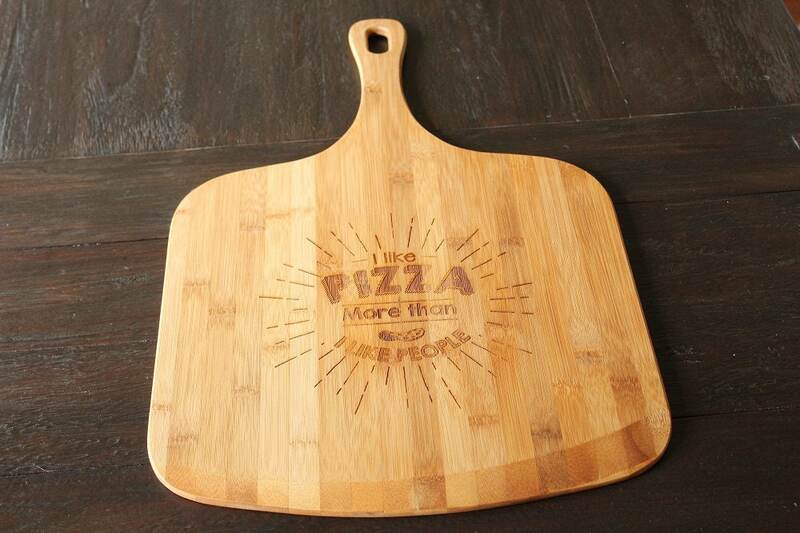 Laser engraved Bamboo Pizza Board. 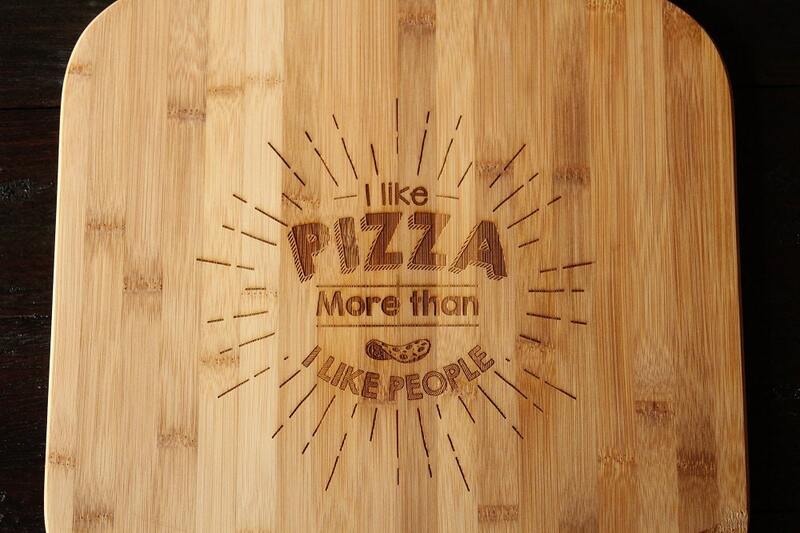 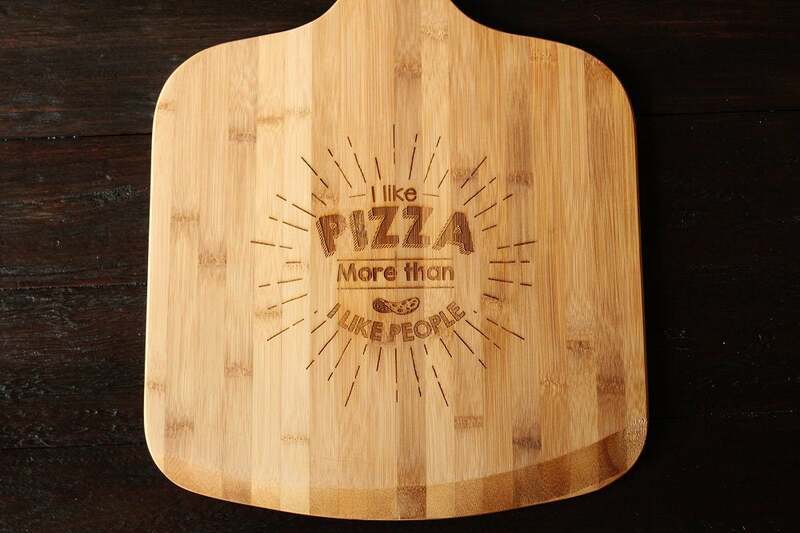 Funny quote that would make the perfect gift for anyone, I mean who doesn't like pizza.?!?! 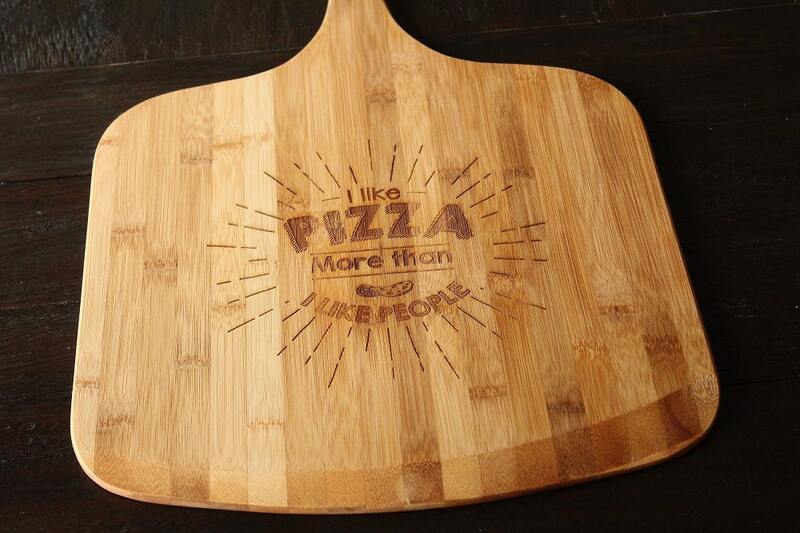 If you would like a custom quote or logo engraved please send me a convo.